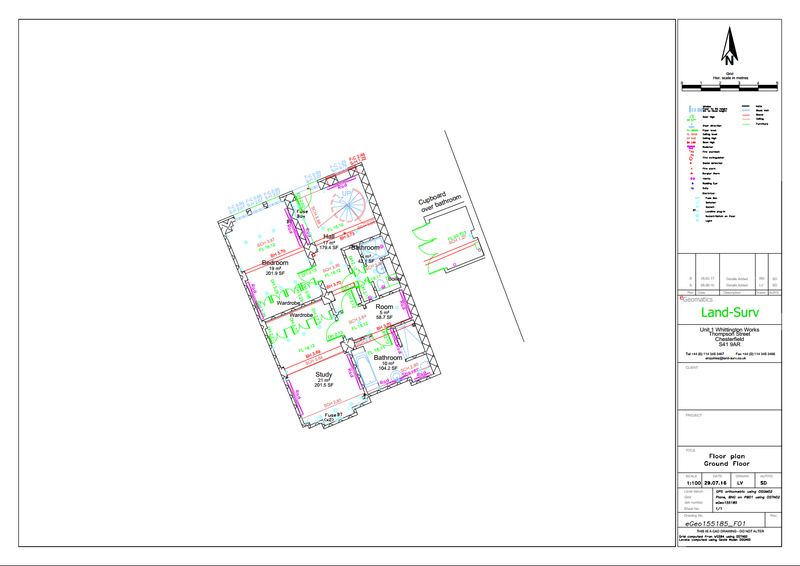 We carry out Measured Building Surveys for customers large and small. Our surveys are compliant with the submission requirements of planning authorities, the land registry and for licensed premises as required by the Licensing Act 2003. Typical products include Floor Plans, Building Elevations and Building Sections. Our surveyors have extensive experience producing plans in buildings ranging from single small terraced houses to 140,000 sq ft chain department stores. Our Floor Plans are typically produced at scales of 1:50 or 1:100 with data supplied in hard or soft copy (AutoCAD DWG/ PDF). Our surveys meet the requirements of Architects and Designers undertaking store refit, planned extensions and internal layout designs. 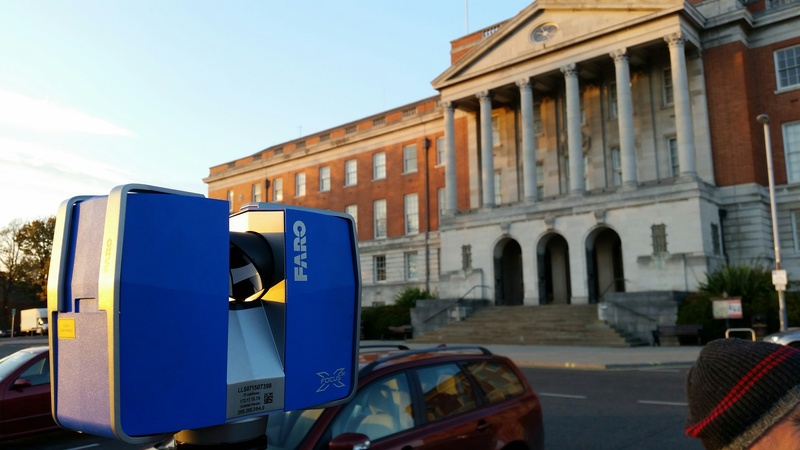 Levels of detail can range from basic dimensions including openings to fully detailed surveys. We can also incorporate asset capture information. 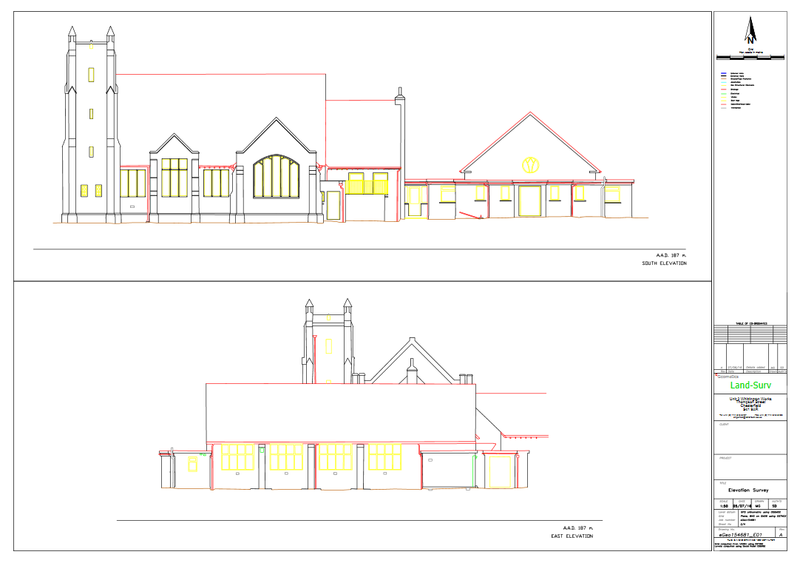 Building Elevations range from a basic outline to highly detailed surveys showing cornices and brickwork patterns. 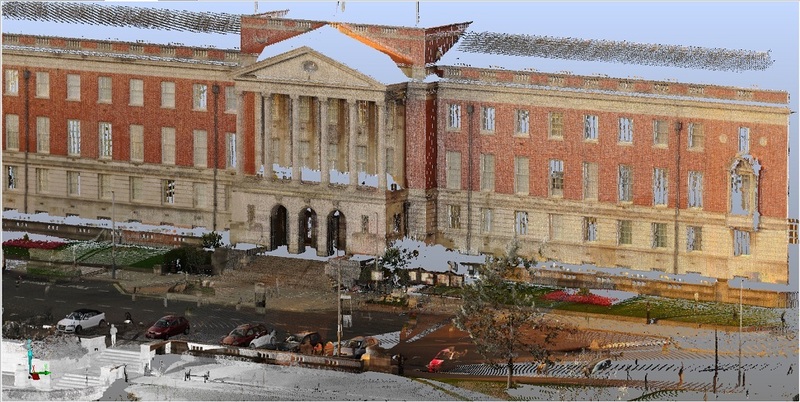 We are also able to provide 3d point cloud data which is becoming the standard for historical or significant buildings. Sections can be produced for any building or digital terrain model. Roof Plans and Reflective Ceiling Plans are often requested for commercial premises. These are used to identify service locations, lighting requirements and suspended ceiling design. If required NIA and GIA calculations can also be provided.